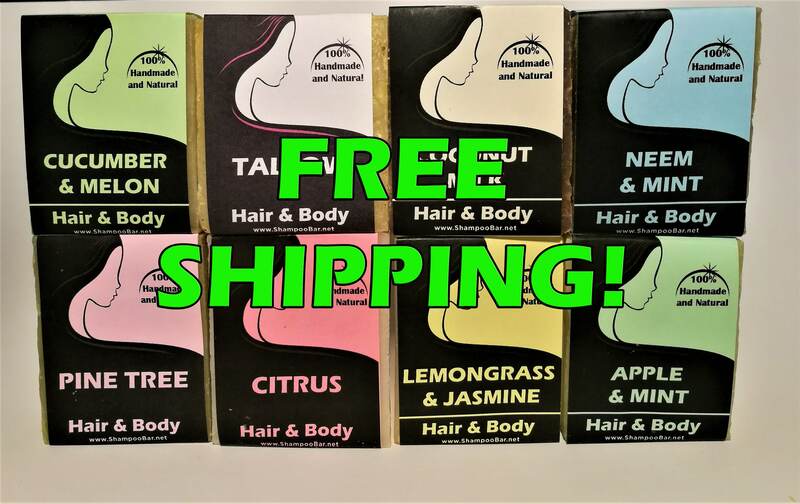 Shampoo Bar Promotion - FREE SHIPPING! 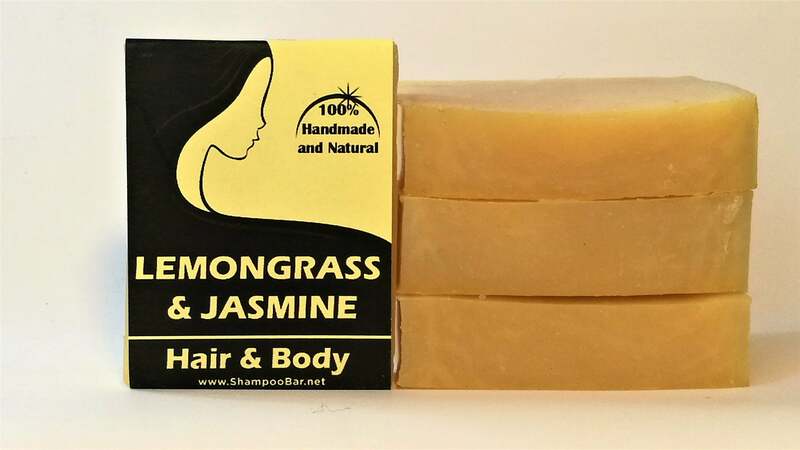 Here you will find the most luxurious handcrafted, Natural Shampoo you can use. You can’t help but notice the difference. Feel the sweet smell of pure and natural shampoo! Join the millions of others turning to pure and handmade solid shampoo and body care produts! You're worth it! 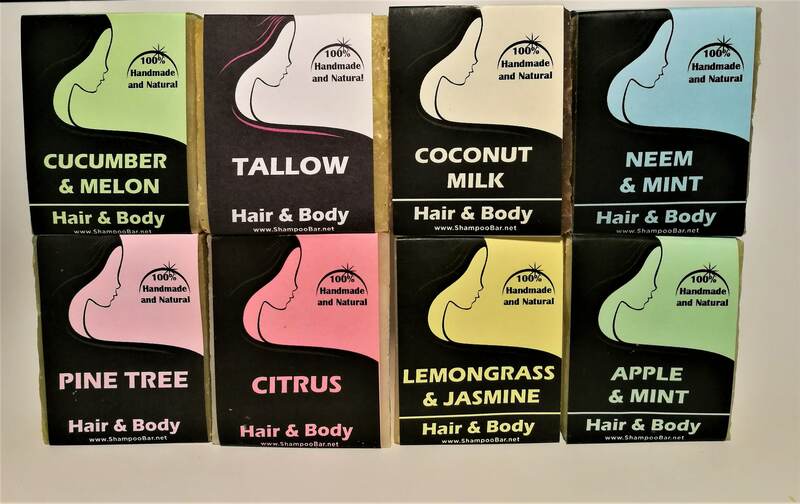 Using natural products on your hair and skin is the best gift you can afford. Whilst many supermarket brands have fancy wrappings, they mostly contain sulphates, and other chemicals that, over time, can cause numerous problems including allergies. 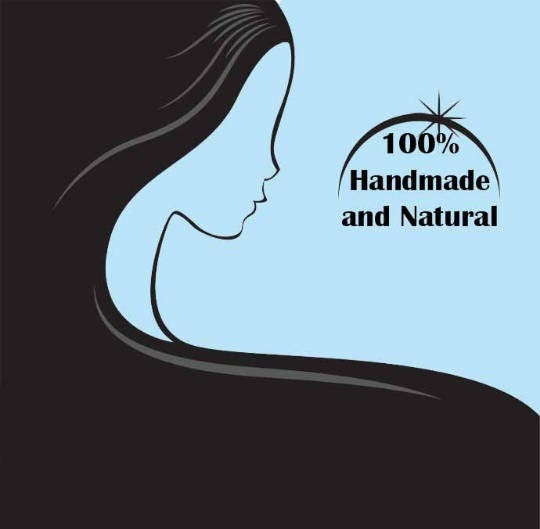 All our products are 100% homemade pure, and amde with coconut oil, olive oil, castor oil, tallow, and essential oils. Our brands are sulphur free and paraben free. 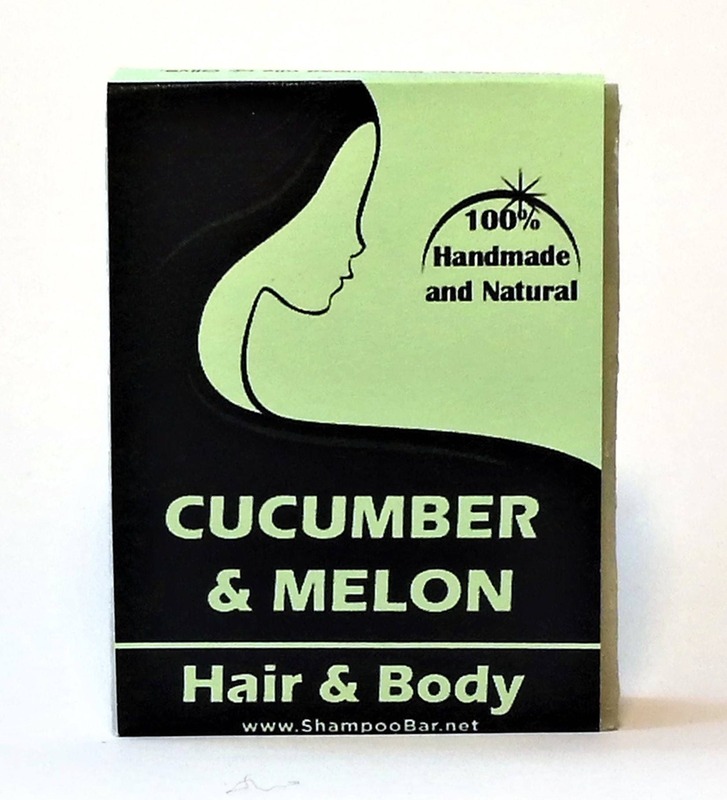 Both male and female can use these beautiful products and we have many clients who come back to us time and time again for our quality and competitiveness. 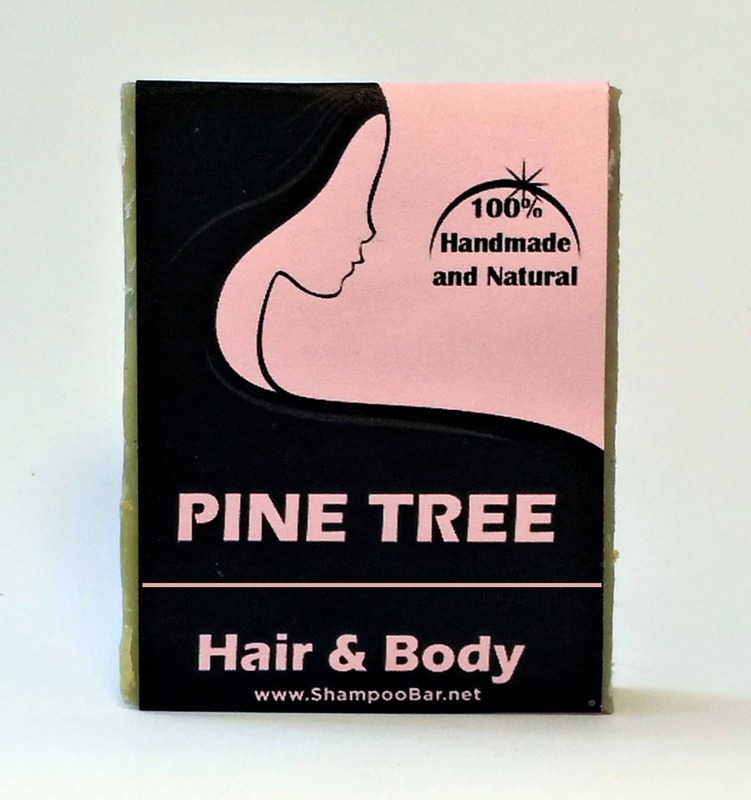 Our shampoo is slightly scented and leaving a lovely gentle smell on your pillow after sleep. 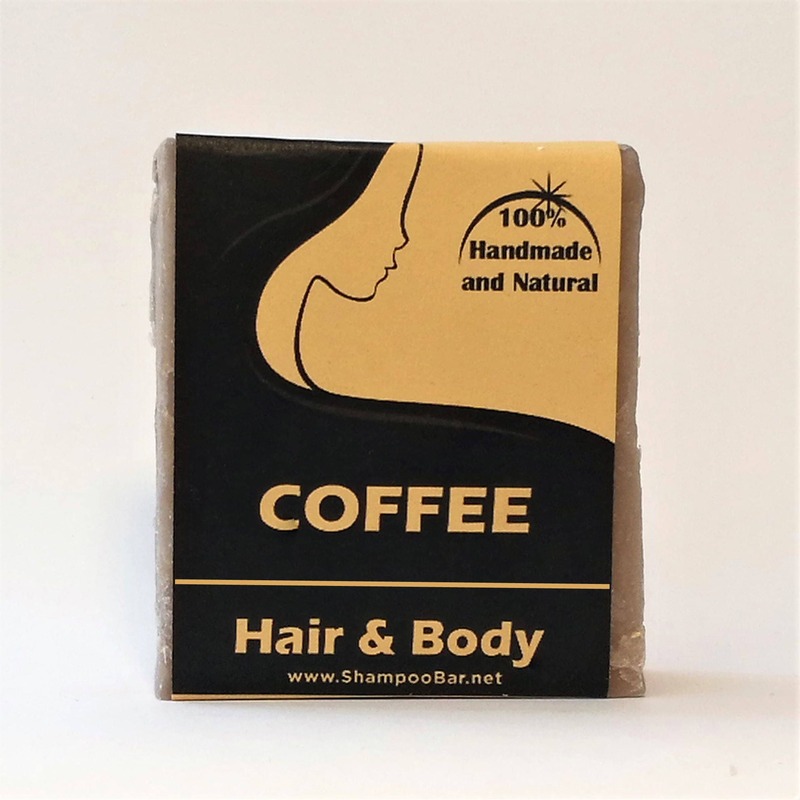 The shampoo can also be used as a body wash and shampoo when travelling, and both men and women find this an advantage. 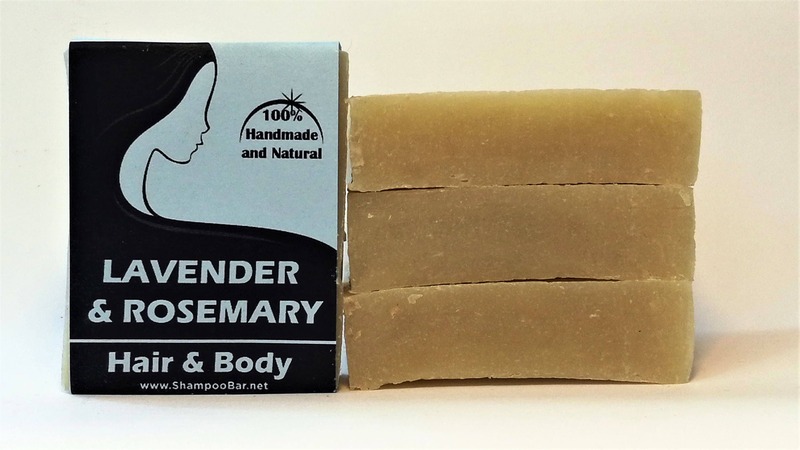 All our soap and shampoo bars are made from scratch using only high quality, natural oils as raw ingredients. Our products are made using traditional hot process saponification method in wooden moulds, cut by hand and left to cure. Because our shampoo bars are handmade in small batches, the shape, colour, scent, and weight may differ slightly from batch to batch and so you may not receive the exact bar shown in the photo. Shipping: We strive to process all orders within 1 business day. Continental shipments within the EU usually take about 5 working days and International shipments may take between 10 – 25 working days it depends on the country’s post office. Upon request we can post the items via recorded mail.